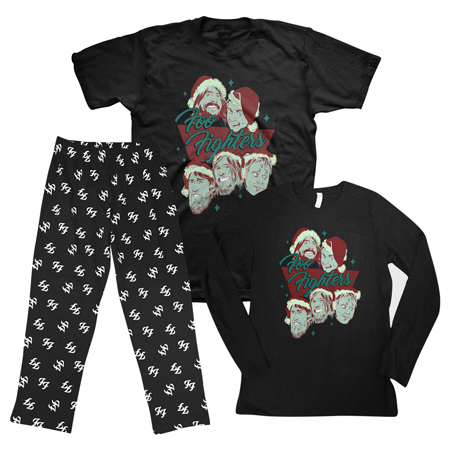 This is cute - a special festive set from Dave and the boys, perfect for sleeping or - hey - just lounging in. From the Foo Fighters store. 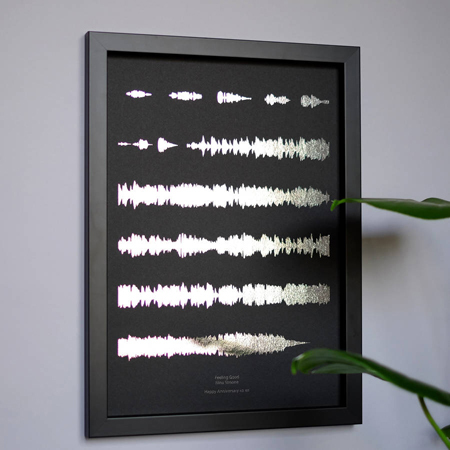 If you’ve ever bought an Oasis record, you need this in your life. Even if you haven’t, you need this in your life. 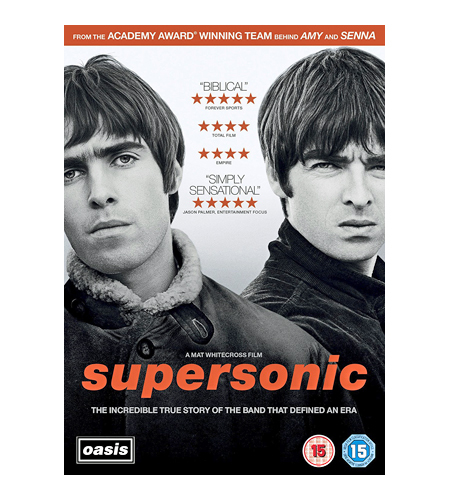 It’s one of the best documentaries about music, full stop. From Amazon. This is either hideous, or brilliant, we’re not quite sure. 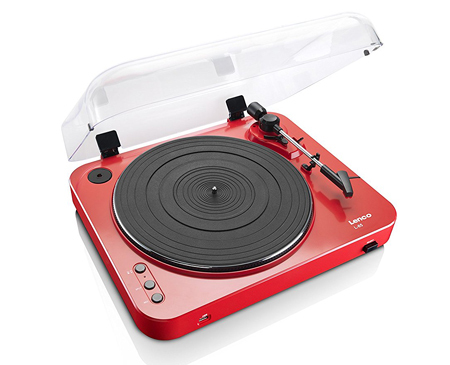 Still, you can dress up as your favourite album with this beauty. 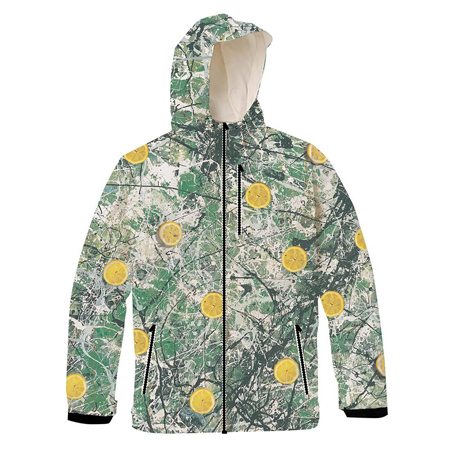 From the Stone Roses official store. 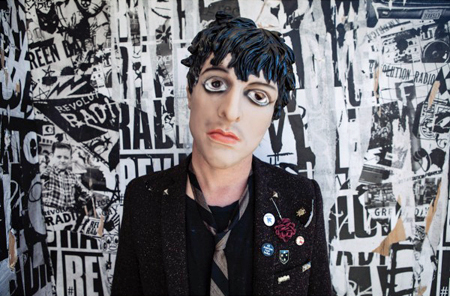 Creep out your friends and family by pretending to be the Green Day frontman. Also available in Tre Cool and Mike Dirnt. From the Green Day official store. Keep your socks close to hand in this stylish bag. 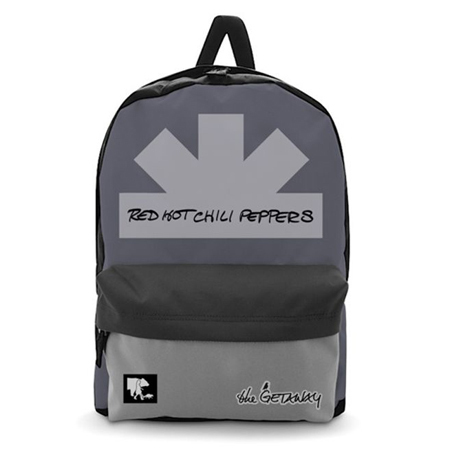 From the RHCP store. Keep the perma-smiling critter close to your heart during their Glastonbury headline set. 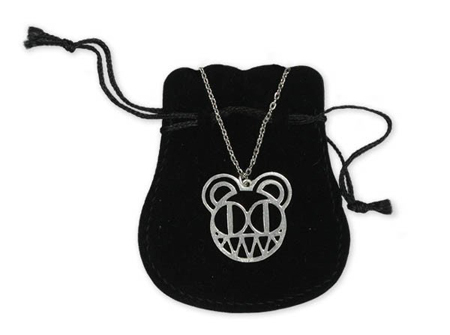 From the Radiohead store. It’s like having a real robot in your house! 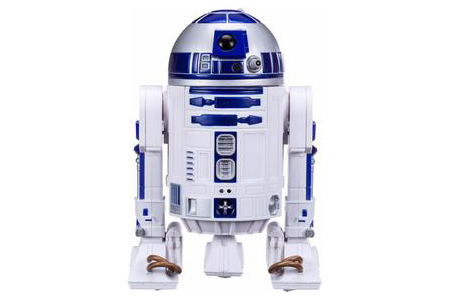 This mobile 9-inch high toy can go on missions, bleep and squawk and even play and dance to music, all controlled by a special app. As long as he doesn’t bugger off and try and find some old bloke on a washed-up planet, he’s great. From Forbidden Planet. 2016 has been a stinker, but let’s hope for a better 2017 with these wise words from Ashcroft. 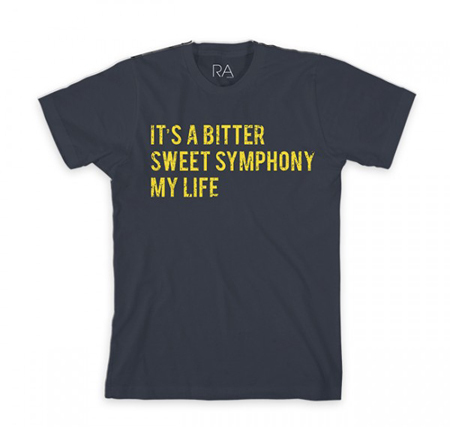 From the Richard Ashcroft official store. 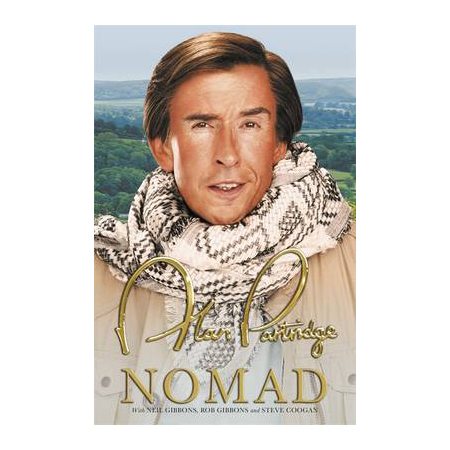 Steve Coogan’s creation offered up a brilliant debut with the hilarious I, Partridge “autobiography”, now he’s back rambling around the UK and detailing his discoveries. 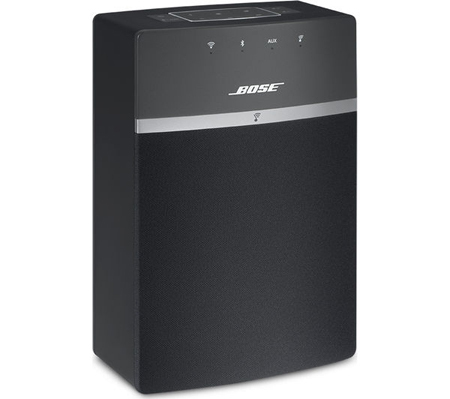 Also available as a talking book, which is amazing. From Waterstones. Remember those beautifully designed cases for the likes of Donkey Kong and Pac-Man? 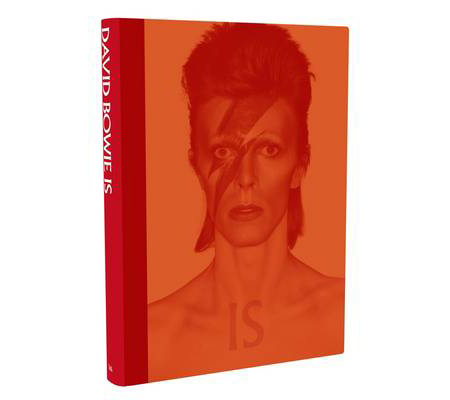 This book collects some of the most memorable pieces of artwork that were designed to extricate the 10 and 20ps of Britain’s youth back in the 70s and 80s. 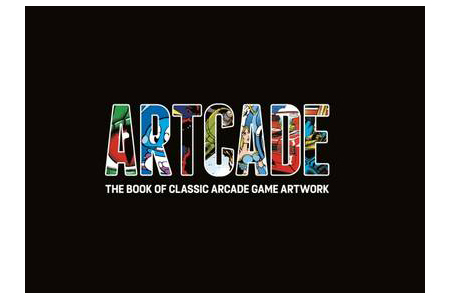 For the retro gamer in your life. From Waterstones. 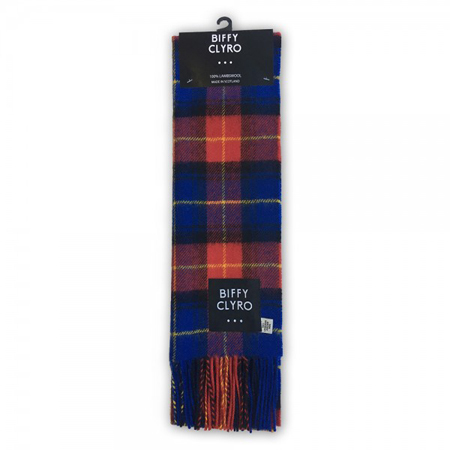 Keep warm with this tartan lamb’s wool scarf, courtesy of the Biff. 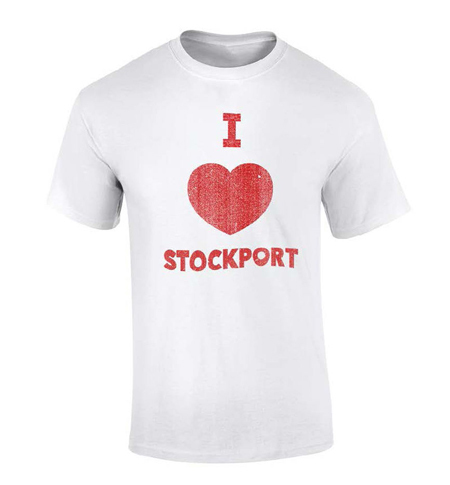 From the official Biffy Clyro store. 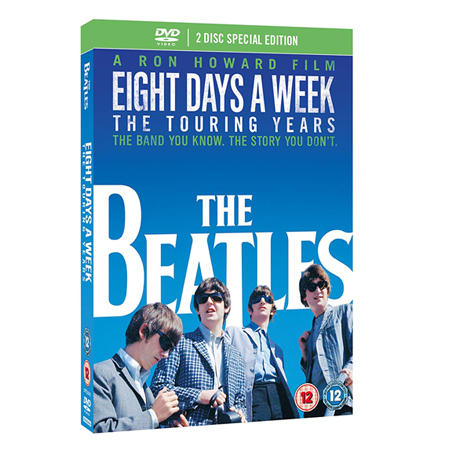 Ron Howard directs this intimate, revealing documentary about the Fab Four and how they conquered the world with their live shows. Lots of nice extras, too. From Amazon. 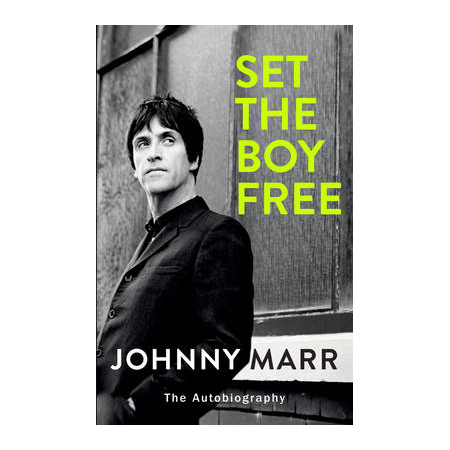 After Morrissey brought you his “Autobiography”, here’s Johnny’s side of the story. 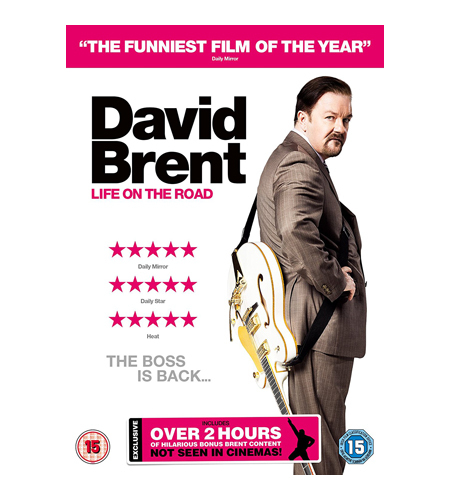 One of Britain’s greatest musicians tells his tale, which is thoughtful, funny and illuminating. From Waterstones.